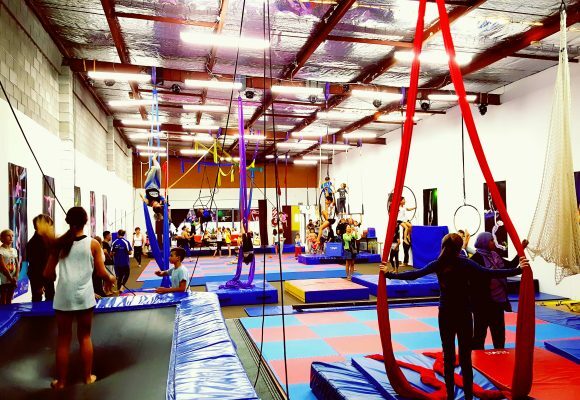 Open Training classes run every Friday from 6:30pm to 8:30pm. 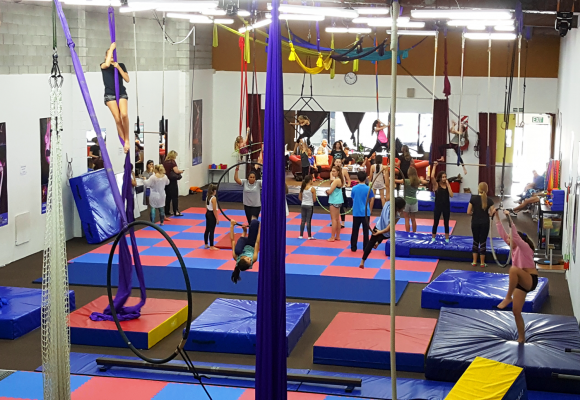 In this class, all students with previous experience in our circus classes are welcome to come practise their skills in a safe and safe environment. This is a non-structured class with a coach there for advice and safety. 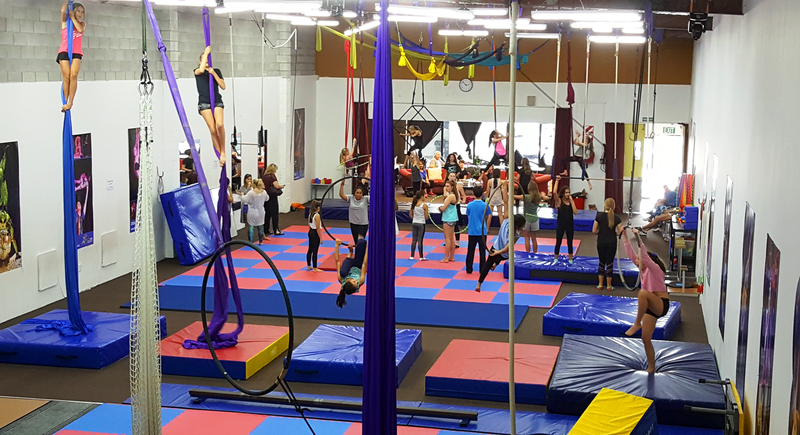 Each class is $5 for Flip N Fly Students.